Astrology, Crystals and Spirituality describes the planets in the signs of the zodiac and crystals or natural materials that resonate with the energy of each planetary placement. 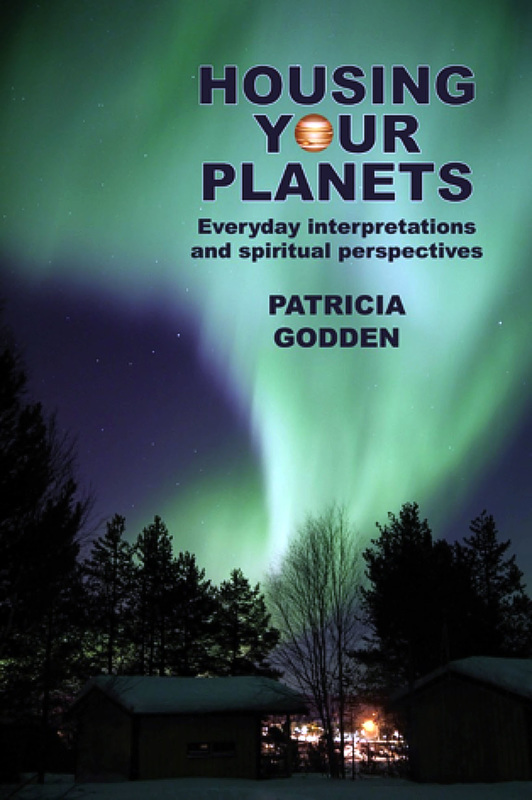 Housing your Planets; everyday interpretations and spiritual perspectives describes the planets in the astrological houses. Both books look at what the soul is striving to learn through having chosen each planetary placement. These books can be used to explore spirituality. This book describes two readily accessible methods of finding out more about your own spirituality. The first way, astrology, relates specifically to the position of the planets in the sky as seen at the time and from the place where you were born. Through astrology you can find out which spiritual qualities you are working on in this life and how to develop them. 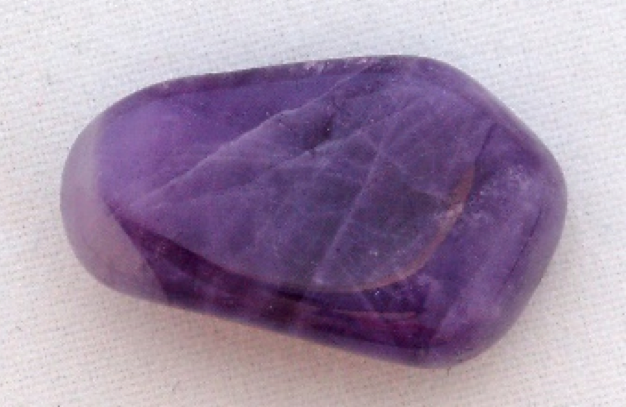 The second means of exploring your spirituality is by holding crystals or other natural materials that resonate with your personal natal planetary placements. There is at least one crystal or natural material that resonates with the energy of each planet in each sign of the zodiac. 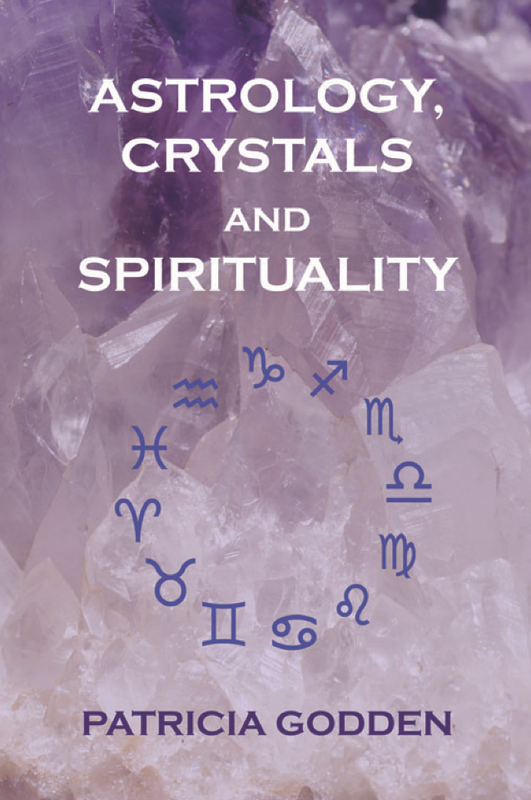 As I use ten planets when interpreting a horoscope, and there are twelve signs of the zodiac, this book describes the way 120 crystals or natural materials resonate with the 120 possible planetary placements. 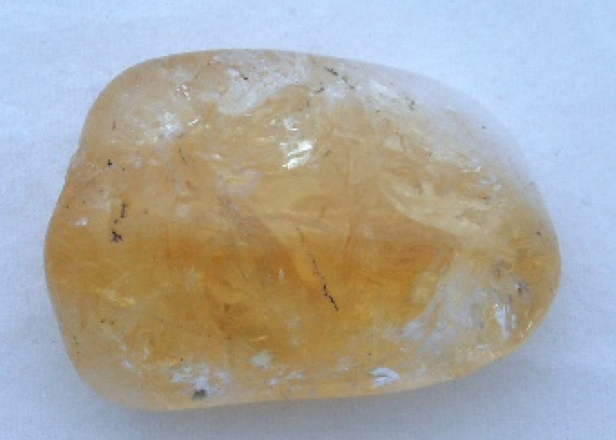 For each person, there are ten crystals or natural materials that resonate with the ten planetary positions at his or her time of birth. 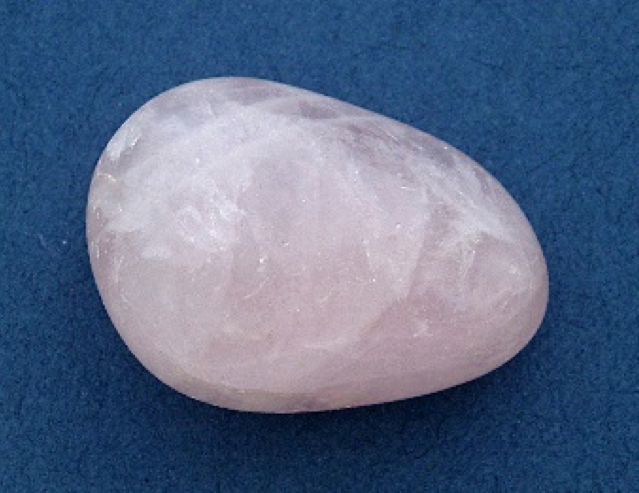 In addition to holding crystals that resonate with positions of the planets at the time of birth, it is also possible to hold the crystals that resonate with positions of the planets as they move through the sky over the course of the life. This may help a person gain a better understanding of how to work with the transiting planets. Using the natal horoscope and the subsequent movement of the planets, together with the corresponding crystals or natural materials, may help in exploring spirituality. Astra Ferro, Spiritual Counsellor, www.astrajuliaferro.com. The introduction explains the twelve astrological houses that relate to the main areas of life including money, family, relationships and work. It expands on the spiritual interface and looks at what the soul is trying to learn from having a planet in a house. The introduction to each house goes into greater detail of the significance of the house both at the outer level of physical life and the inner level of the soul. Descriptions of the Sun, Moon, Mercury, Venus, Mars, Jupiter, Saturn, Uranus, Neptune and Pluto in each house detail what a person is trying to achieve through having that planet in that house. A comprehensive glossary defines the way astrological terms and words such as ‘soul’ and ‘spirit’ are used. The book can be used as a textbook by student astrologers and may assist experienced astrologers to consider a more spiritual way of looking at horoscopes. Non-astrologers can use this book to understand the house positions of planets if the time of birth is known and an astrological chart, a horoscope, is available. Robert Anderson DMS(Astrol), FAPAI, Trustee of The Astrological Association (CIO). 'Students of astrology are guided through the actions of ten planets in each of the twelve chart houses.....In addition, we are treated to an introduction to spiritual takes on houses and planetary placements. ....... this theme is usually confined to the lunar nodes and perhaps the 4th, 8th and 12th houses. To Godden however, the potential for deeper or higher life lessons subsists in every chart factor, beyond described earthly terrain such as money, property, love or whatever. Mars then is not merely the planet of physical dynamism but “represents the urge to merge with the Creator, to become one with the source of life”. The 6th house is not just given to world of work but is the chart sector where “through learning about service to or from others, the soul is learning how it can best serve the self”. by Victor Olliver, editor of The Astrological Journal.